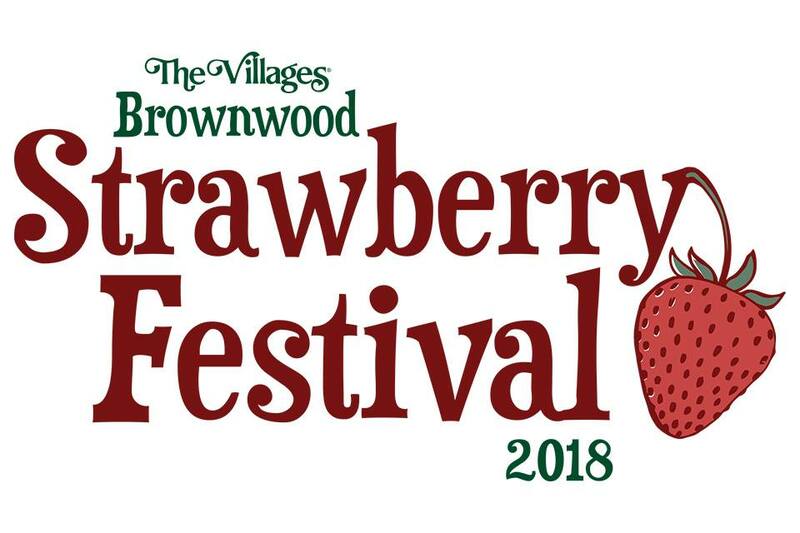 Featuring various Brownwood® Farmer’s Market Vendors selling lots and lots of delicious, fresh strawberries! Enjoy good old-fashioned country music. Food Vendors with delicious Strawberry Goodies like Strawberry Shortcake, Strawberry Cheesecake, Fried Dough with Strawberry Topping, and more delectable Strawberry Goodies! Test your luck at an Old-Fashioned Carnival Game and win a prize for that special someone or take that special someone on a Hay Ride!